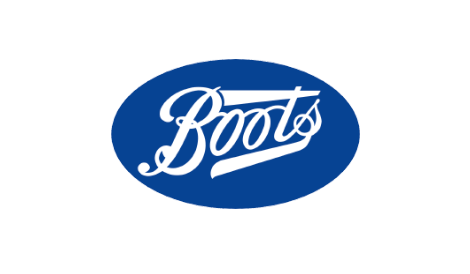 Boots offers an extensive range of products to make everyone look good and feel great at low prices. From everyday essentials to food and snacks, Boots is your one-stop shop for all your daily needs. Boots also offers a photo developing area and a pharmacy with a free prescription service and you’ll find a whole range of the UK’s favourite top cosmetic brands and fragrances in our beauty hall.